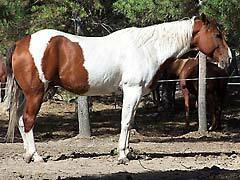 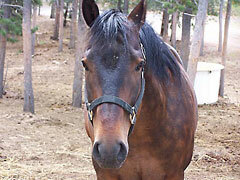 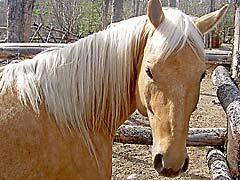 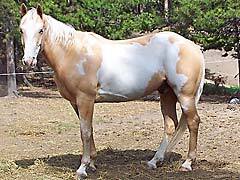 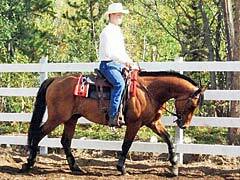 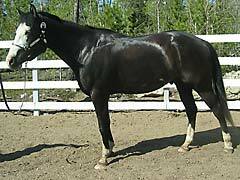 We breed quality quarter horses with a foundation quarter horses boasting lines such as Leo & King. 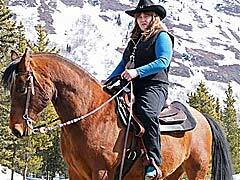 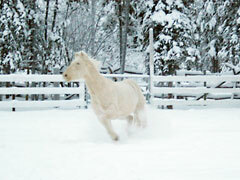 Our horses winter with us at our ranch out on the Tahkini River Valley where they have 150 acres to rest, stretch, run and be horses. 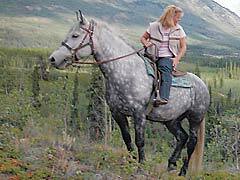 We grow our own feed in the Yukon and are proud to be a sustainable tourism operation.